After much anticipation we touched down in Munich at an early hour in frosty conditions. We continued the day at my grandparents’ house, indulging in some pre-lunch schnapps whilst catching up. 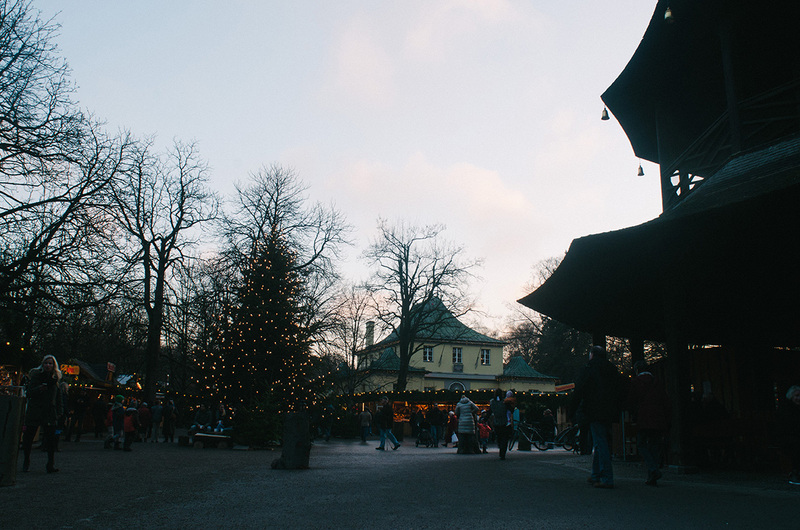 After a hearty Bavarian lunch at one of our favourites, the Freisinger Hof, we enjoyed a stroll through our first Christmas Market of the season, at the Chinesischer Turm.